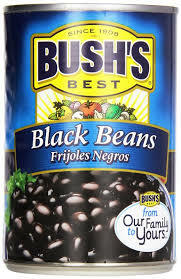 Blue Runner Creole Cream Style Red Beans 27 oz. 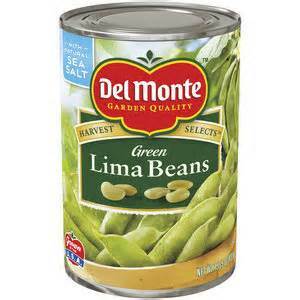 Blue Runner Creole Cream Style Navy Beans 16 oz. 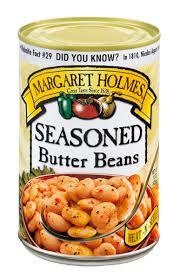 Blue Runner Creole Cream Style Navy Beans 27 oz. Bush's Baked Beans Country Style 28 oz. 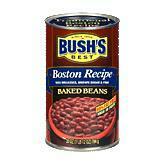 Bush's Baked Beans Boston Recipe 28 oz. 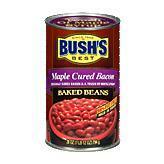 Bush's Baked Beans Maple Cured Bacon 28 oz. 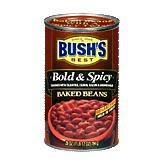 Bush's Baked Beans Bold & Spicy 28 oz. Bush's Baked Beans with Onions 28 oz. 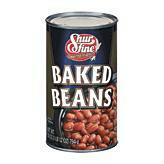 Bush's Baked Beans Homestyle 28 oz. Bush's Baked Beans Original 28 oz. 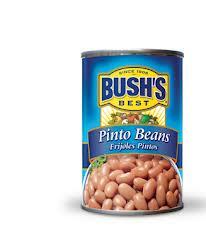 Bush's Baked Beans with Onions 16 oz. 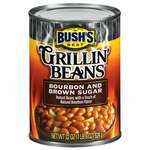 Bush's Baked Beans Country Style 16 oz. 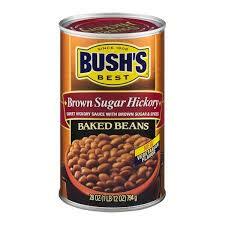 Bush's Baked Beans Original 16 oz. 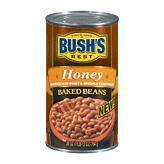 Bush's Baked Beans Honey 28 oz.